Meeting most Sundays from 2-4pm in Tualatin, OR. We play songs for all levels. If you only know C, F and G, then you’ll do fine! We also play some more challenging songs and always try to learn something new. Everyone is very helpful. While most song circles aim to get through as many songs as possible, we like to slow things down. Wouldn’t you rather be able to play fewer songs better than a lot of songs poorly? Often, we’ll repeat a song 2-3 times to get it just right. The spirit of the Ukulele is closely connected to the Hawai’i idea of Aloha. If you are welcoming, friendly and positive then you’ll fit right in. Our jam sessions are about having a fun time together. 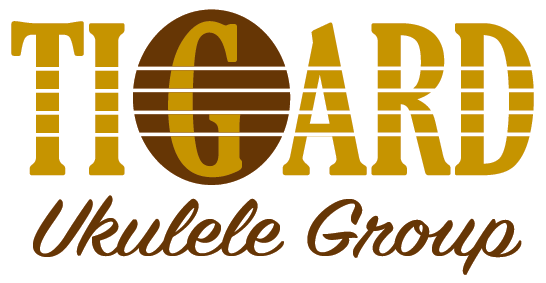 If you would like to learn about our next meeting and get occasional ukulele news from the Tigard area, please sign up here.